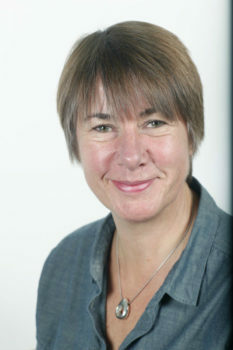 Ginny Pavey has been manager of the Grantham Research Institute on Climate Change and the Environment since its launch in 2008, when she joined the London School of Economics and Political Science (LSE). She is also Manager of the Centre for Climate Change Economics and Policy. Before joining LSE, Ginny was Research Support Manager in the Faculty of Art, Design and Architecture at Kingston University. Prior to working in Higher Education, she originally trained as a Stage Manager at the Central School of Speech and Drama, and has worked at a number of theatres across the country.